Filmmaker Kevin Jerome Everson will be will be honored at the 41st annual Cinéma du réel International Film Festival, held at the Centre Pompidou in Paris. 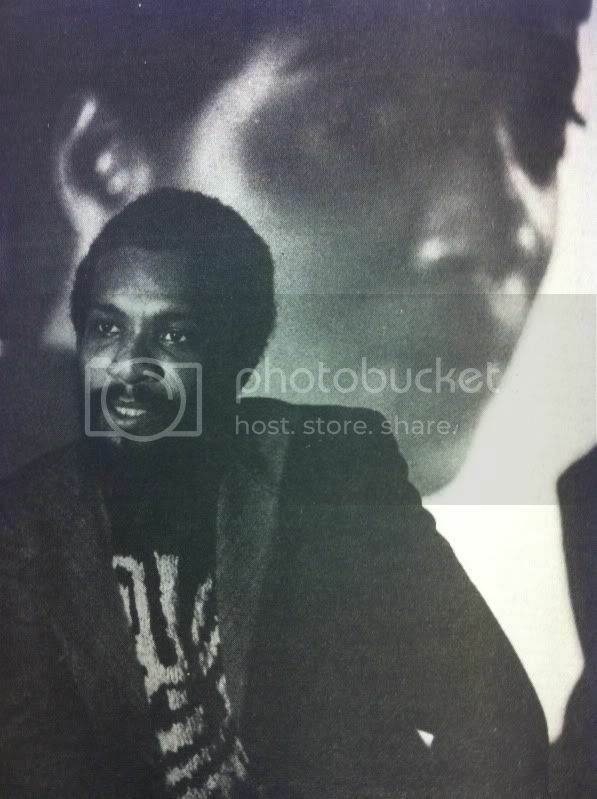 Everson’s retrospective will consists of 7 feature-length films, 2 short-film screenings and an installation. He will also have a masterclass at the Centre Pompidou. Three Black Fire films will be screened during the festival: How Can I Ever Be Late, Black Bis Stop, and Fastest Man in the State. Co-directed by Everson and Claudrena Harold, these films draw inspiration from the black student experience at the University of Virginia.